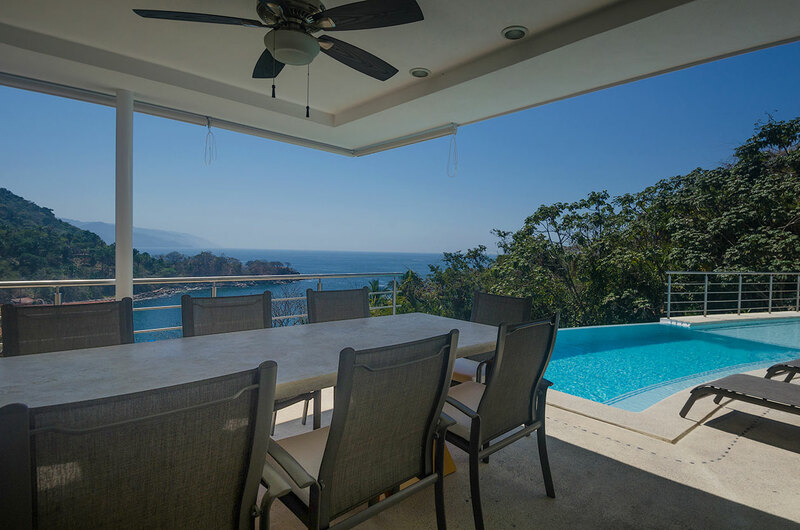 Night of the Iguana peninsula, coast, ocean and spectacular sunsets! 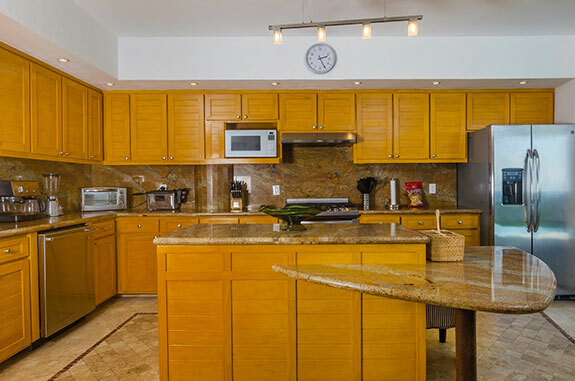 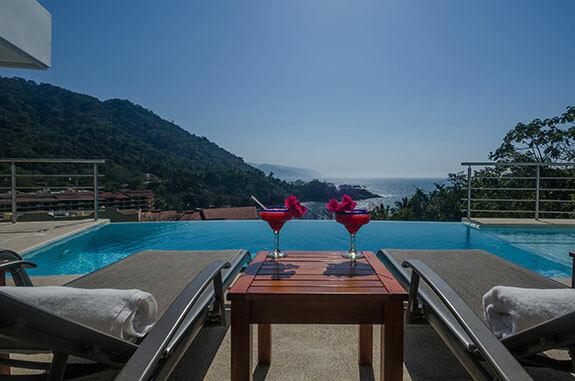 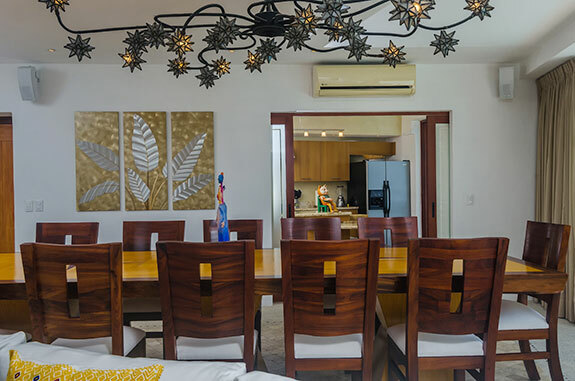 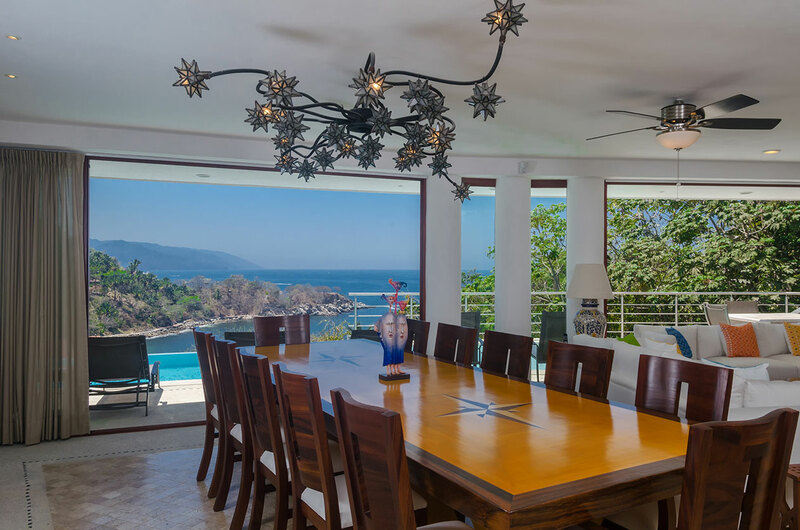 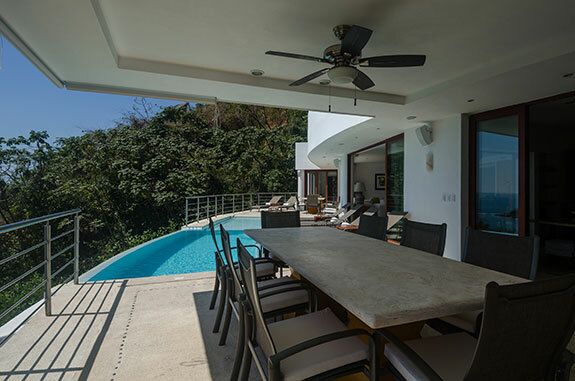 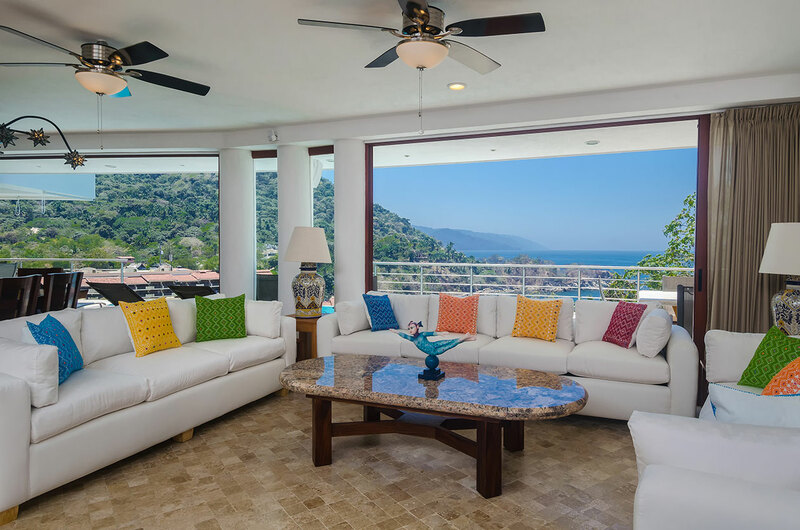 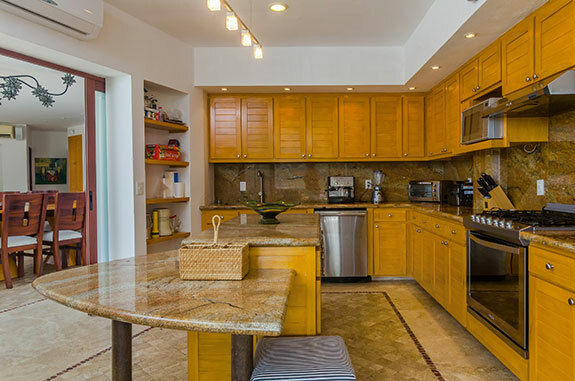 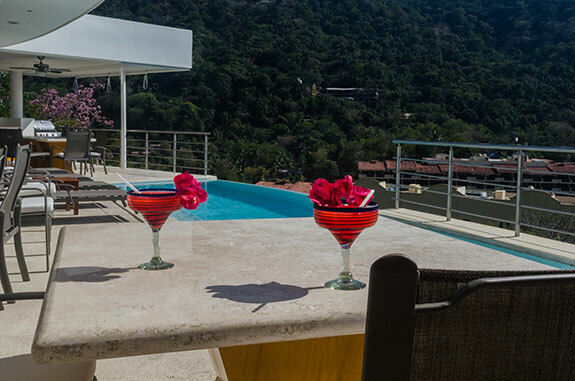 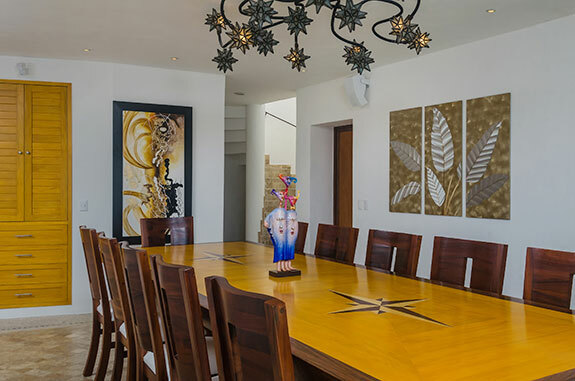 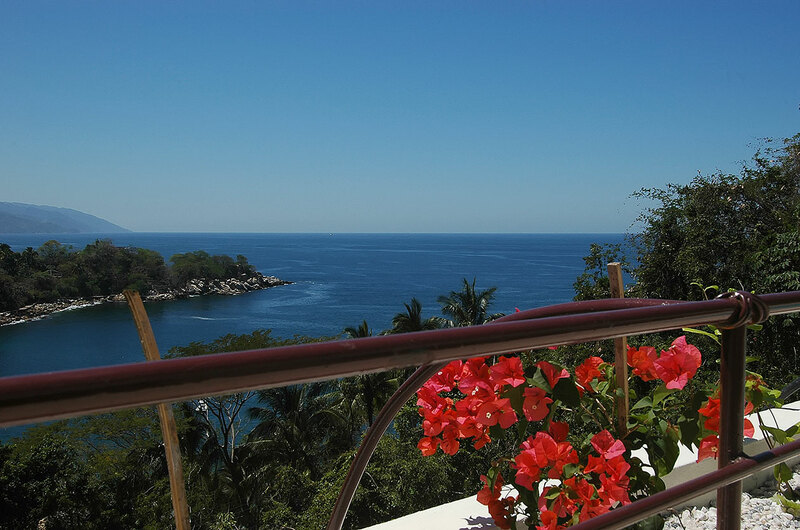 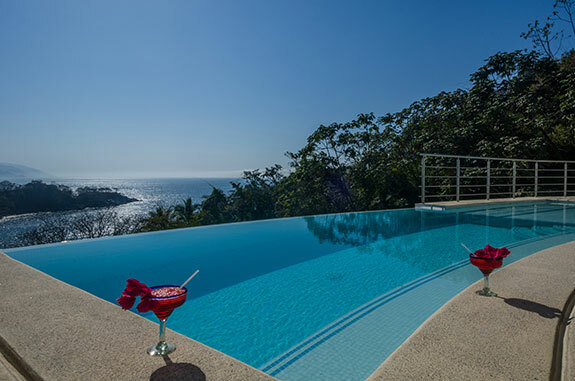 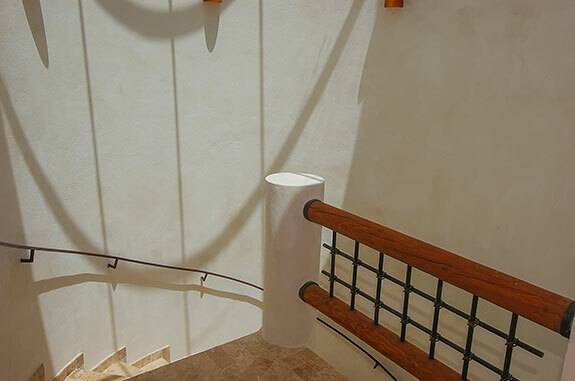 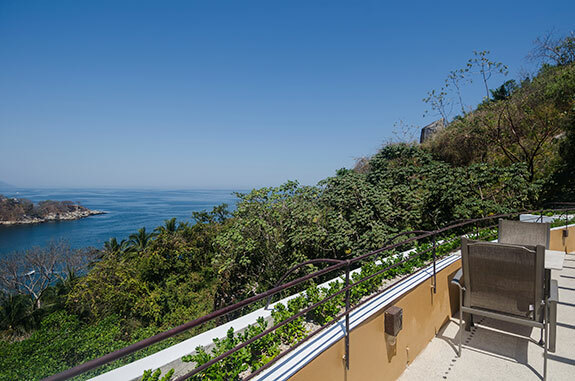 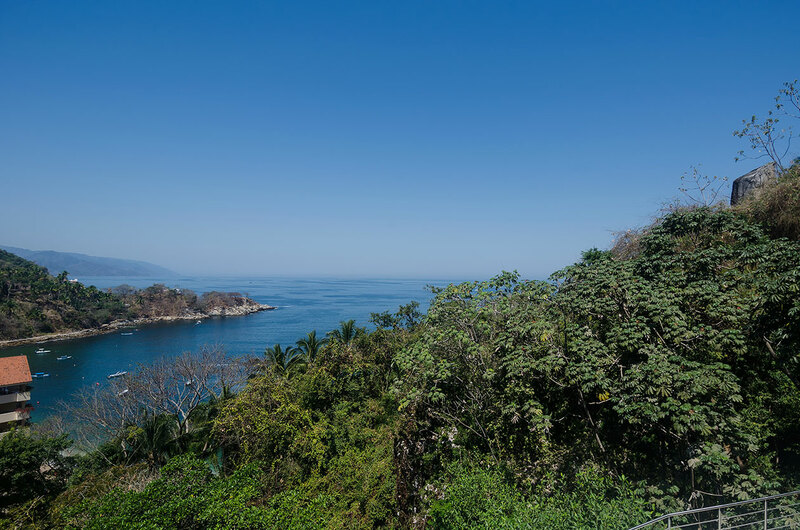 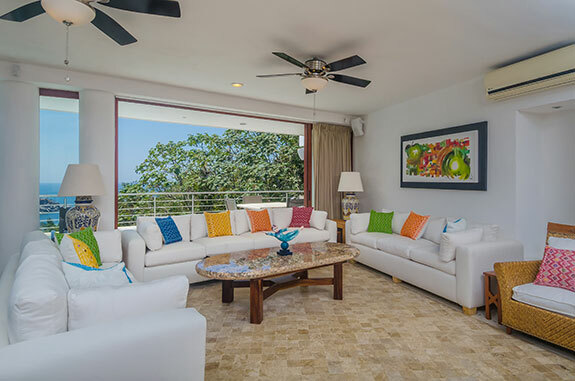 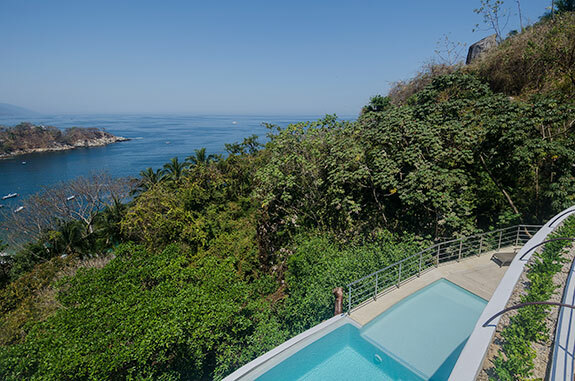 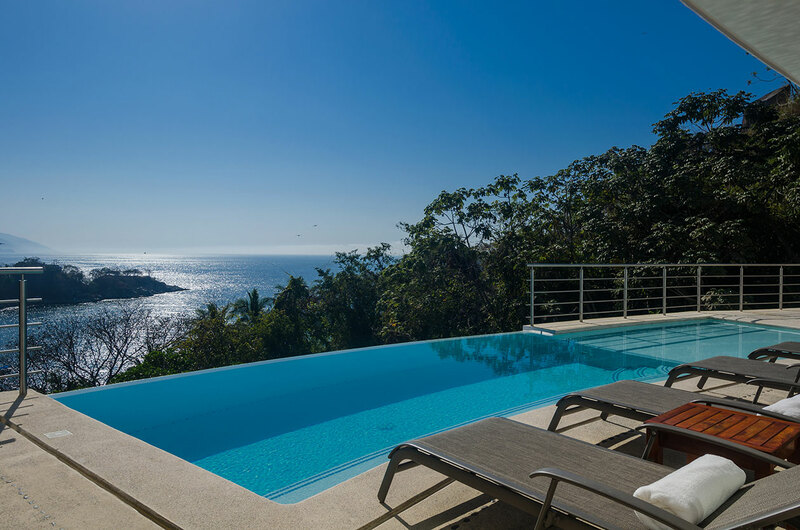 de Mismaloya, 6 bedroom/8 bath Casa Castelli is the perfect "family and friends" retreat, for a relaxing vacation! 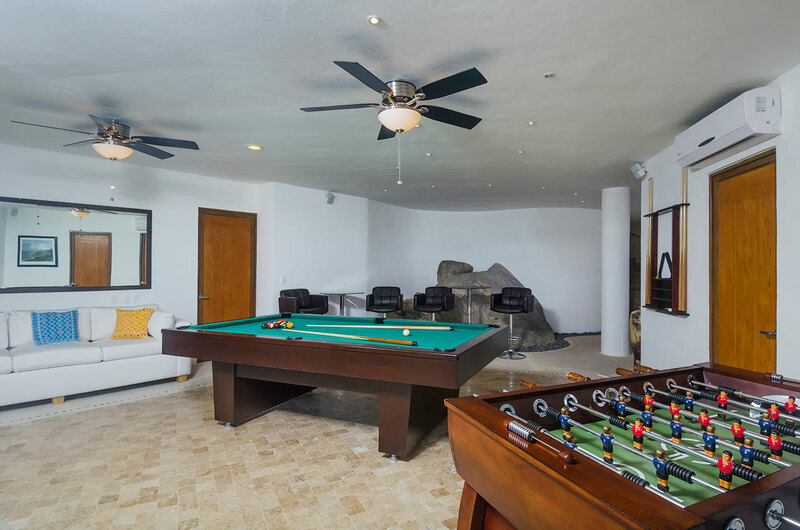 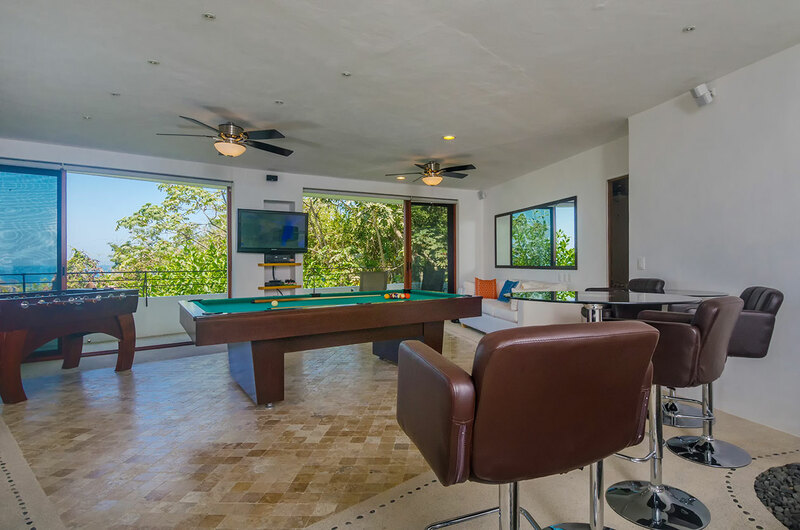 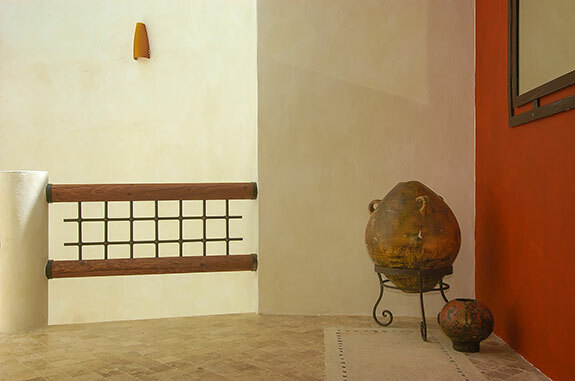 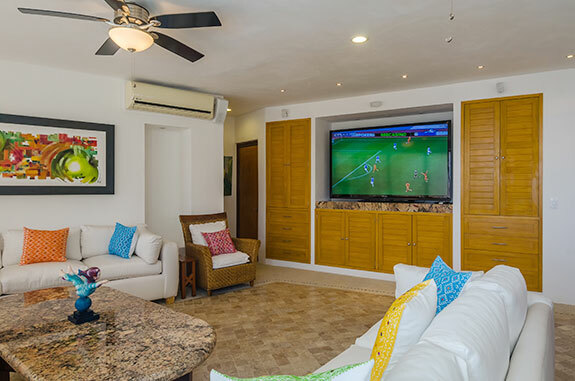 Satellite TV's and a lower level game room, 5,000 square foot Casa Castelli makes it easy to relax and enjoy!